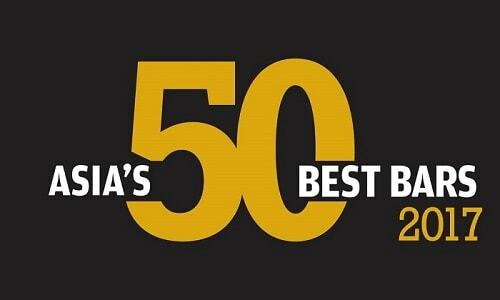 Today - 21st June 2017, the second annual ranking of Asia’s 50 Best Bars was announced, revealing the definitive list of Asia’s most celebrated drinking establishments. As the most prestigious and credible accolade of its kind, the list provides the ultimate guide to the top bars in the region. 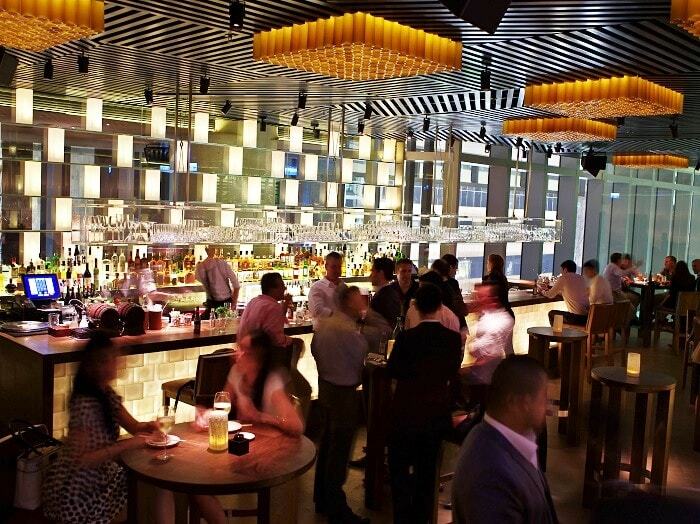 Almost 200 industry experts from across Asia were hand-picked to vote for Asia’s 50 Best Bars. The result is a diverse and eclectic mix of bars from 14 cities in 10 countries, with restaurant bars, speakeasies, hotel bars and tiki-themed venues populating the list. Asia’s 50 Best Bars also boasts 18 new entries in its second year, reflecting the dynamic nature of Asia’s bar scene. Singapore’s Manhattan claims the title of Best Bar in Asia for the first time, taking over from last year’s No.1, 28 Hongkong Street, also in Singapore. Led by Bar Manager Philip Bischoff, Manhattan has a meticulously crafted cocktail menu inspired by the golden age of fine drinking. The striking interior is reminiscent of a grand hotel bar, where modern elements are combined with old New York glamour and sophistication. After climbing four places from last year, Manhattan cements its status as a heavyweight in Asia’s cocktail scene. For the second year, Singapore leads Asia’s fine drinking scene. The city boasts 13 bars in the Asia’s 50 Best Bars list, with 28 HongKong Street (No.4) and Operation Dagger (No.6) sitting alongside Manhattan in the top 10. Four new bars from Singapore enter the list for the first time, including Atlas (No.12), Employees Only Singapore (No.17), Native (No.20) and Nutmeg & Clove (No.30). With an impressive 12 bars named in the ranking, including eight in Hong Kong alone, China closely follows Singapore at the helm of Asian cocktail culture. 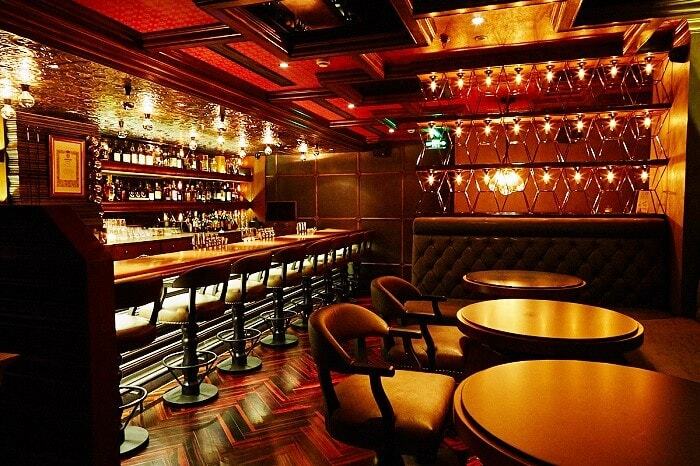 Established by Shingo Gokan, speakeasy bar Speak Low in Shanghai retains its position at No.2 in Asia’s 50 Best Bars. China is the second most represented country with a strong presence in the top ten, with Quinary (No.7), Stockton (No.8), and Lobster Bar (No.10) – all in Hong Kong – joining Shanghai’s The Union Trading Company (No.9) and Speak Low in the line-up. This year, Japan boasts six bars in the list, with five hailing from Tokyo and one new entry, Lamp Bar (No.36), from the city of Nara. High Five in Tokyo maintains its third-place position on the list, which has been made possible by the international reputation of one of Japan’s most famous mixologists, Hidetsugu Ueno. Other leading destinations on the list include Indulge Experimental Bistro in Taipei (No.5 and Best Bar in Taiwan), Bamboo Bar at Mandarin Oriental in Bangkok (No. 13 and Best Bar in Thailand), Alice Cheongdam in Seoul (No.15 and Best Bar in Korea) and Aer Bar & Lounge in Mumbai (No.37 and Best Bar in India). Produced by William Reed Business Media – which also owns The World's 50 Best Bars, The World's 50 Best Restaurants and Asia's 50 Best Restaurants – the list of Asia’s 50 Best Bars is the most influential and respected survey of its kind. 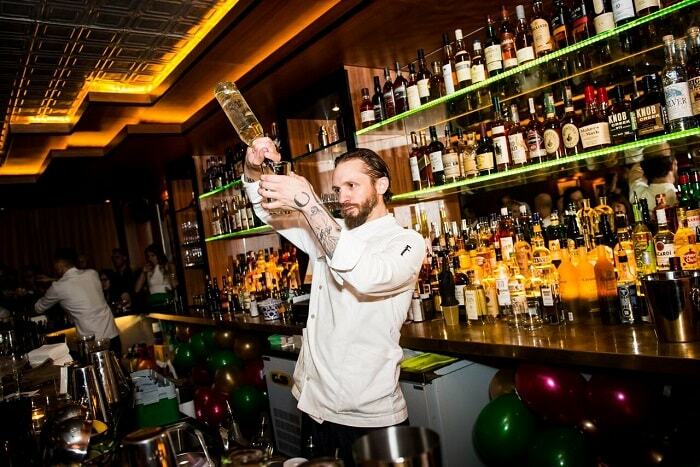 Asia's 50 Best Bars is the only regional ranking to be published alongside internationally renowned The World's 50 Best Bars, which host its prestigious awards event annually in October. 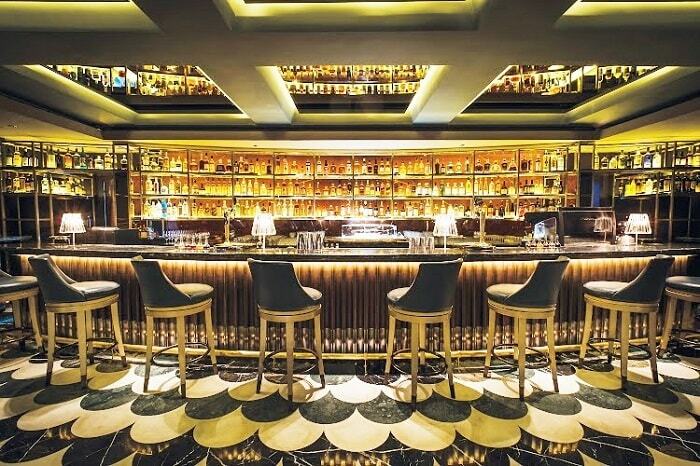 PHILIPPINES have two bars in the top 50, with The Curator Coffee & Cocktails (No.23) in Manila achieving best bar in Philippines, closely followed by ABV (No.45) in Makati. In 2016 awards - The Curator Coffee & Cocktails ranked as Top 16, while ABV ranked as Top 14. To know more about the 2016 Best Bar in Asia, you may check it here. If you are looking for cheap Singapore tour package, you may check here. Wow! The best in Asia. And I love the fact that the employees are all properly and neatly dressed. Classique! Yeah I noticed it too. Sloppy bars are out, welcome for the classic bars! Wow! This place does look very sophisticated and has so much class! Will drop by when I go to Singapore in August! Yeah you must Claudine! I'm planning to drop by next month. OMG!!! 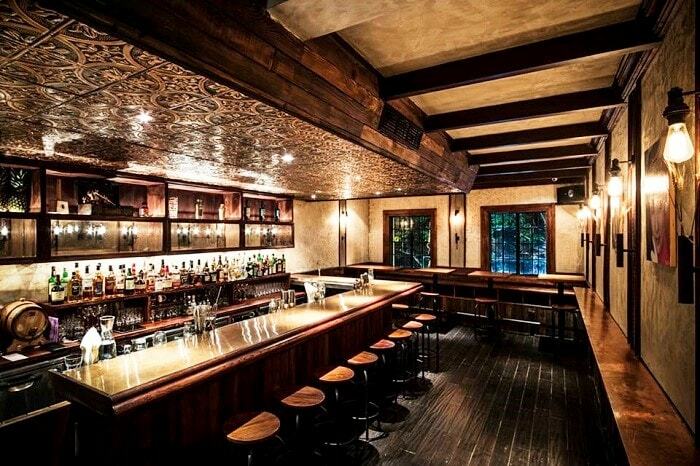 The bar counter of Manhattan Bar looks so picturesque, looks exactly like a movie setting scene. Putting this in my next visit list in Singapore! Yeah please visit Manhattan Bar! This is the second time they are listed as best bar in Singapore. These bars look so luxurious, they don't look like bars at all. I don't drink so I hardly go to any but this is good information to know! Just like Sam said, they look like in a movie setting! This is a nice bar. Wish I could go there. 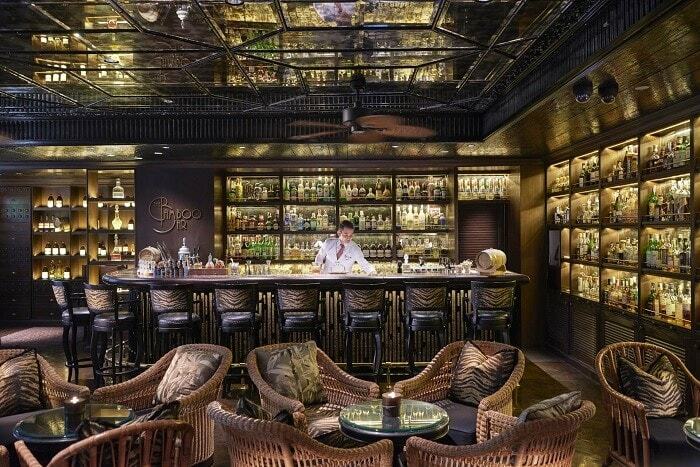 Asia have many other beautiful and chic bars that are not yet listed in Top 50, and that's interesting part - I want to add this to my travel agenda and visit all of them! Although I will probably never go to Asia, this was a great read! And may we know why "NEVER GO TO ASIA?" Manhattan is one of my favorite places in the world. 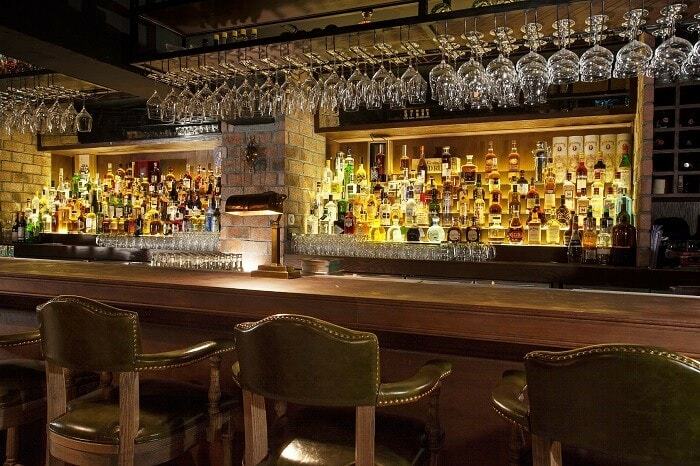 This bar looks absolutely fabulous! Thank you! Yeah Manhattan, New York is also the best. I don't get out to bars much due to having special needs children and I definitely don't get out of the country. But this place looks amazing and I would totally love to experience a place like this. Wow this is interesting, I love drinking and Omakase + Appreciate looks like the place my friend & I will enjoy. Those places look so relaxing. I could see myself hanging out with friends ate them. And a little cocktail like Mojito will be perfect! Lobster bar! I wondering did they actually sell a lobster too? YES They are! Oh you should visit this bar and enjoy the foods (forget about the drink if you don't like it). Yes! I am now adding these bars to my travel itinerary and I want to know their standards. Wow, the Mahattan bar look so elegant. Check out the bar tender. Skillful and look good in appearance. I know right! They are wise to employ good looking bartenders. They are the prime ambassadors of the bar! Me too and I am excited! I will raid the best bars of Malaysia this September! Congrats to Manhattan Bar in Singapore. The place looks so cozy. I will recommend it to my aunt and her friends. They did great! Hope they will keep on top for long! That looks like an amazing bar. I have never been to Asia, but may plan a trip there some day! 3. wondering what is their most expensive wine (though I have no intention to order, LOL). 4. if the sounds are pleasing to my ear. 5. best location to sit down and chill. These sound amazing, and the photos you shared look great too! This place look awesome, wish to dropby on my next trip. Please do Kelly! Let us know your review soon. Interesting list! I don't visit bar or clubs nowadays, but once a while I would love to visit with my hub! Try some of the bars in my list! Thank you Erinn. 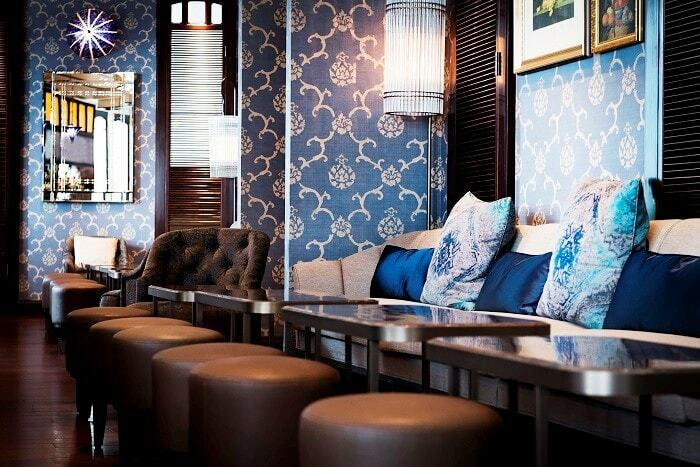 Bars need to be posh as much as possible. Wow, these bars are absolutely stunning. I don't get out much lol, but I don't think we have any fancy bars like this in my area. Maybe I've just never noticed them. Now you know already Missy. Mark this on your calendar! I;d love to visit Asia and see some of these. I can see why they made the list! Oh so many fun bars to check out, my fave is the manhattan bar! Bookmarking these for when I visit. Thank you Kusum! Manhattan Bar Singapore is the King this year!